Evolution Buys Ezugi, Wow!, I never saw this coming! 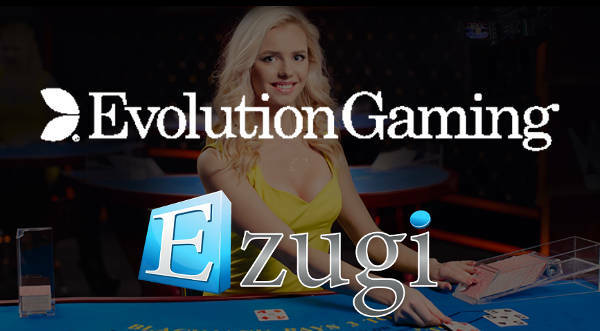 Evolution Gaming has announced it is buying fellow live casino operator Ezugi for $12 million. 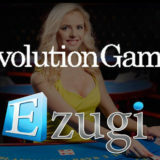 In my opinion Ezugi is the only real independent competitor to Evolution’s dominance in the live casino market. To say I’m shocked is an understatement. Evolution buys Ezugi at a time when they have been going through a significant period of expansion. They’ve opened new studios around the world and were the first to enter the US market. Changes to the playing interfaces, lobbies and games are imminent. I thought that would be my next press release! I can absolutely see why Evolution consider this to be a good buy. It allows them to extend their reach into new markets already established by Ezugi. The price seems relatively cheap to me, but I guess running Live Casino studios and developing the games and software has a high overhead. For players though, the change could mean less choice. I like that Ezugi has different game rules on Blackjack and certainly hope we see the unique variants on some of their other games retained. A period of change and consolidation is enviable. I truly hope this isn’t a move to protect market share and we see more choice and better quality games. 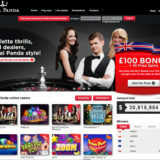 I don’t see this acquisition being the same as Extreme Live Gaming selling out to Pragmatic Play. 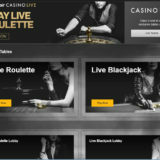 That was more a move for a developer to acquire a Live Casino solution. This deal is far more significant. Ezugi has released the following statement on the sale which provides a little clarification. 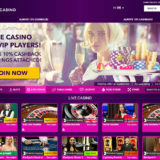 This move is a two-ways strategic decision for Ezugi to join a world-leading live dealer provider to gain the best of knowledge and technology and for Evolution to grow their footprint in markets like USA and SA. Ezugi will continue to operate as a sub-brand and will continue to serve existing and new partners and will continue to invest in our strategic projects including Ezugi 3.0, Romania Flagship Studio as well as licensing for Spain, Italy & MGA.